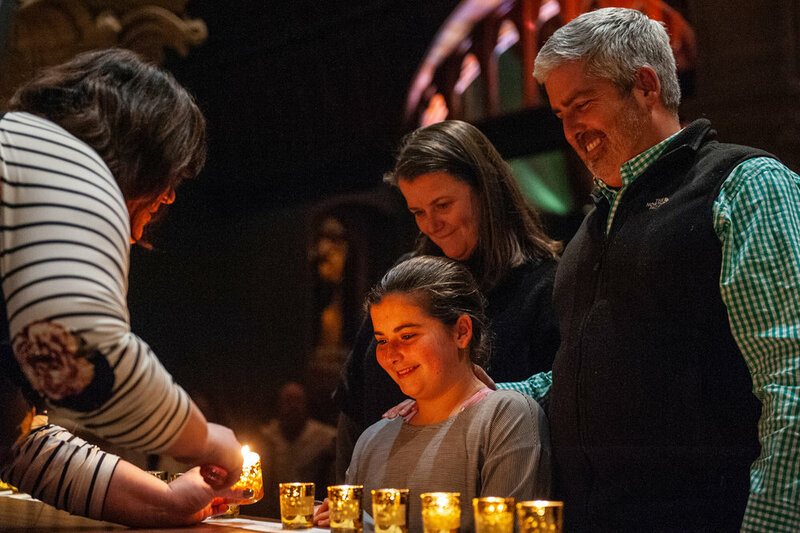 Discovery Weekend 2019 was an amazing success! 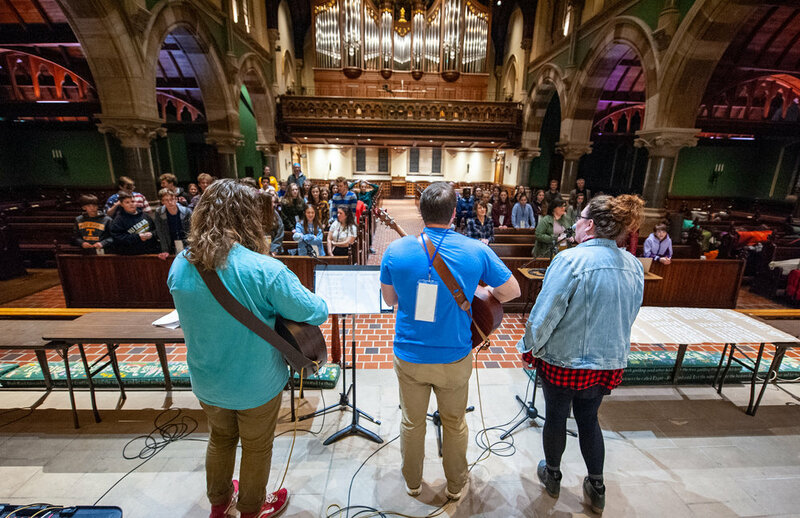 Fifty youth gathered here at the Cathedral for a three-day weekend focused on imagining God’s love in their lives and the world. 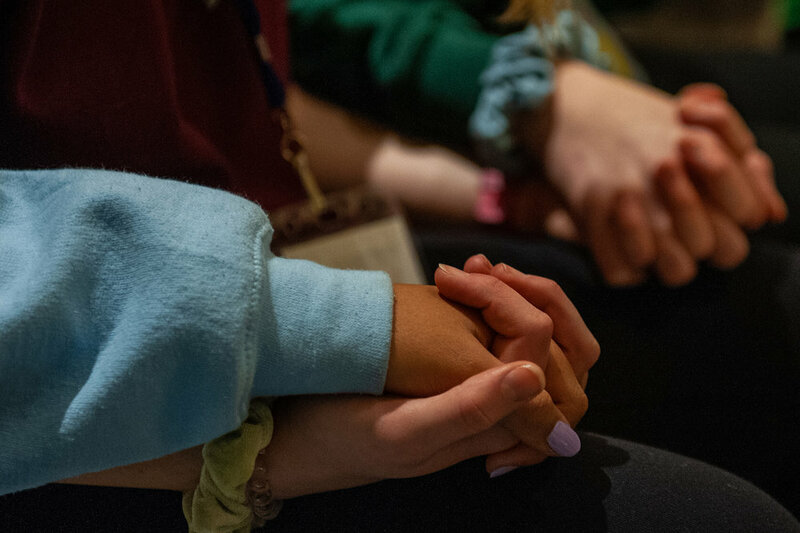 The high school youth led the middle schoolers through a weekend of Discovery talks, with topics ranging from God’s Love to Labels and Forgiveness to the Fellowship of the Holy Spirit, and co-led discussion groups with the adult leaders. Throughout the weekend, there was much fun, as all enjoyed dodgeball, a disco party & board games, and wonderful friendship building, not to mention yummy meals and snacks! Enjoy the slide show!